We are continuing with unit 62 today, where we will learn more about the simple past of the verb “to be” in the negative. 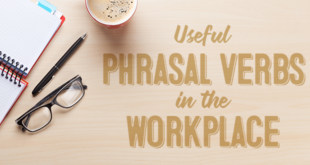 To refresh your memory on how to use the simple past of the verb “to be” in the affirmative please refer back to unit 61 for more information. The past forms of the verb “to be” in affirmative and negative are both used to refer to a completed action or event in the past. I was very happy last year. We were at the party all night! I was not very happy last year. We were not at the party all night! I wasn’t very happy last year. We weren’t at the party all night! 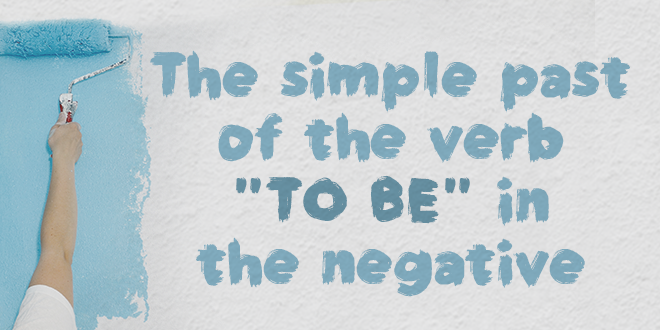 Remember that the verb “to be” does not need an auxiliary verb in questions and negative sentences! 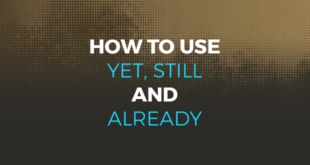 When using the simple past we can also refer to a specific time in the past. Mike wasn’t very sporty when he was younger. Kelly and John weren’t friendly to me when we were in school together. I wasn’t afraid of dogs when I was a kid. They weren’t very helpful yesterday at the shop. When I asked them questions, they weren’t sure of the answers. 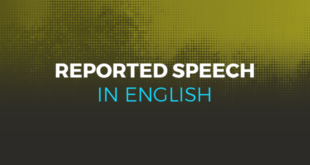 Remember that if you would like to sign up to the ABA English course, it is completely free and you will get access to 144 free video classes that you can watch as many times as you need so that you understand the grammar.